Like any naive (okay, we’ll call it hopeful) person, we like to think that great skin can last forever, that that one blemish-free week might span to two, and that your wrinkle-free 25-year-old skin won’t actually change too much before you’re 30. Enter hormones, stress, a few too many poolside hours, and that fast-approaching (foreboding) birthday, and before you know it, we’re trolling the web for miracle whips and wearing animal-emblazoned face masks that purport to boost collagen production. Yes, our S/Os were equally as confused when they walked in on that one. 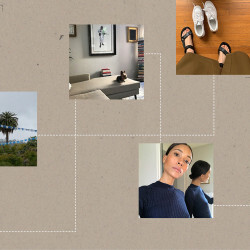 The good news is, we’re all in this one together, and what better way to deal with our own skin woes than to learn from the buying methods of others? 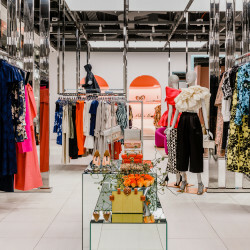 So, turning to the skincare departments of Sephora, Nordstrom, Net-a-Porter, Space NK, and Credo, we dove into their bestsellers—the tried-and-true top three products that customers just keep on coming back for. You don’t become a cult commodity for nothing, right? La Mer The Moisturizing Soft Cream: Not for those on a beer budget. 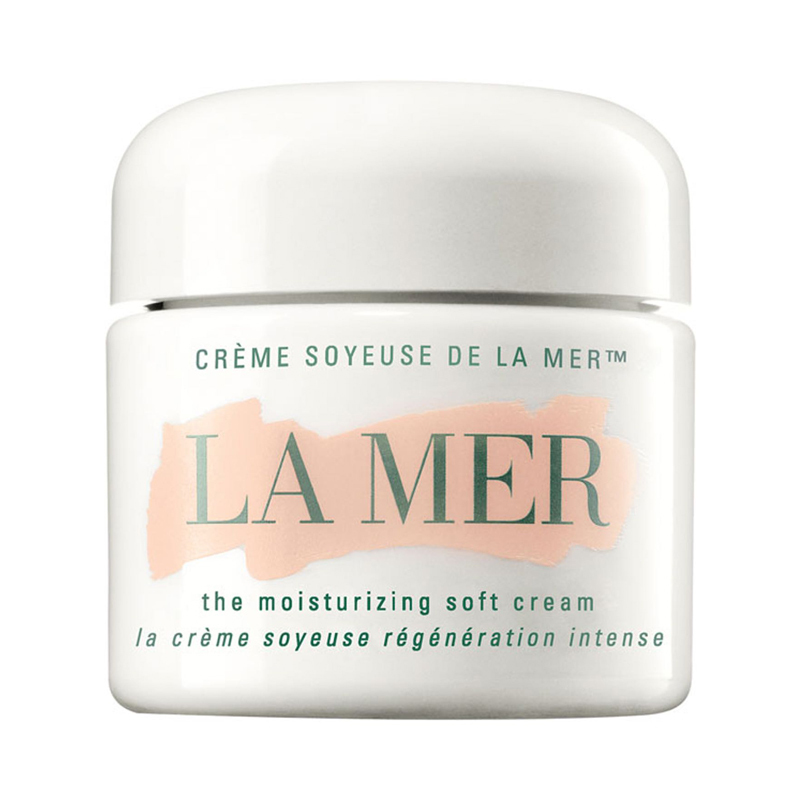 Infused with what La Mer dubs its “Miracle Broth™” (talk about swank), the seriously luxe cream moisturizes and strengthens skin, claiming to bring back its youthful glow. And by the rate it’s bought, it might just be worth that extra buck. 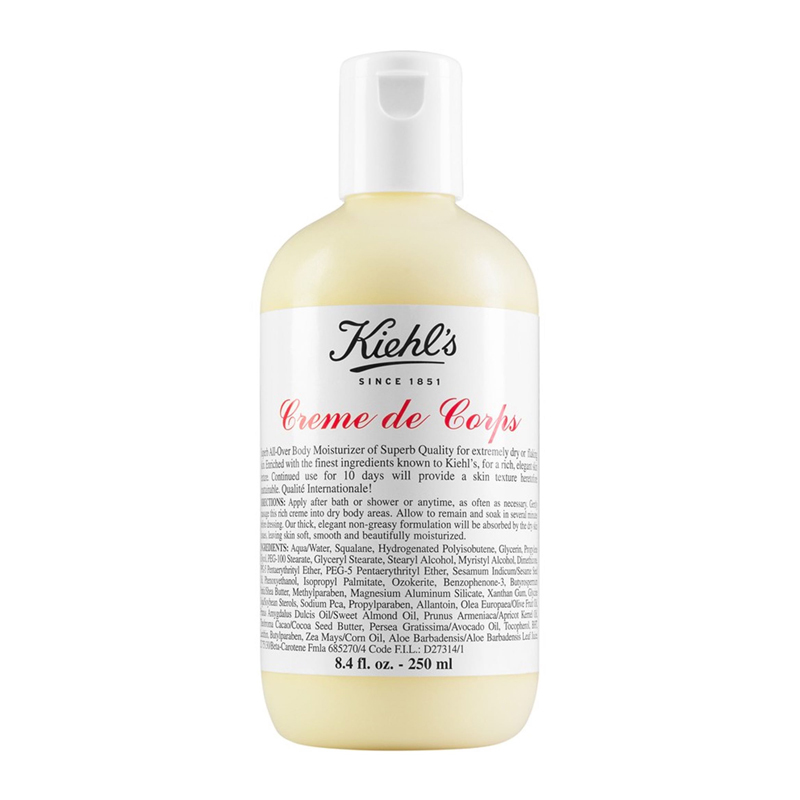 Kiehl’s Crème de Corps: A favorite for both men and women, Kiehl’s non-greasy all-over cream hydrates the whole body in one go. Don’t be swayed by its orange tint, a result of the naturally derived beta-carotene packed into the formula. Laura Mercier Foundation Primer in Radiance: Cue Bey’s #Flawless. The lightweight, water-based gel primer preps the skin for foundation and makeup, leaving you a little more smooth and a little more glowy. 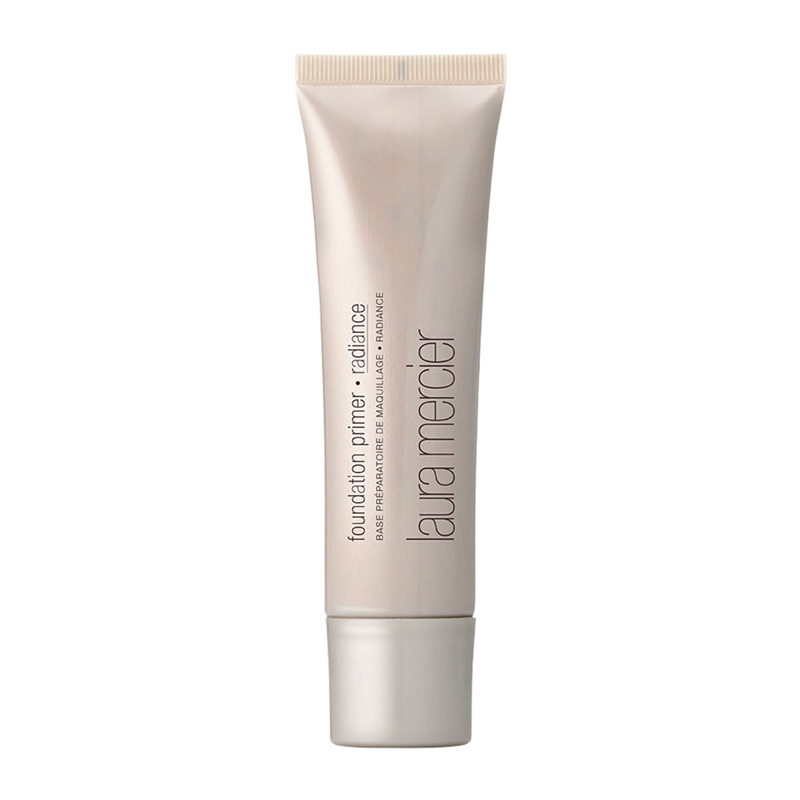 Hot tip: Laura Mercier was the first brand to create a facial primer in 1995. 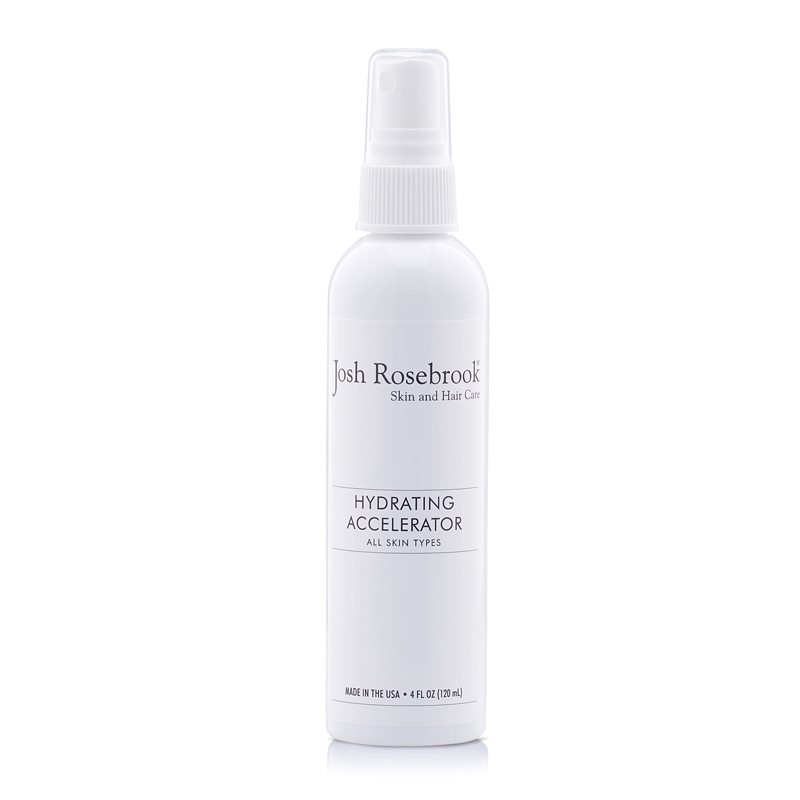 Josh Rosebrook Hydrating Accelerator: The nutrient-rich priming mist hydrates skin cells, toning, tightening, and smoothing skin, lessening the appearance of wrinkles. 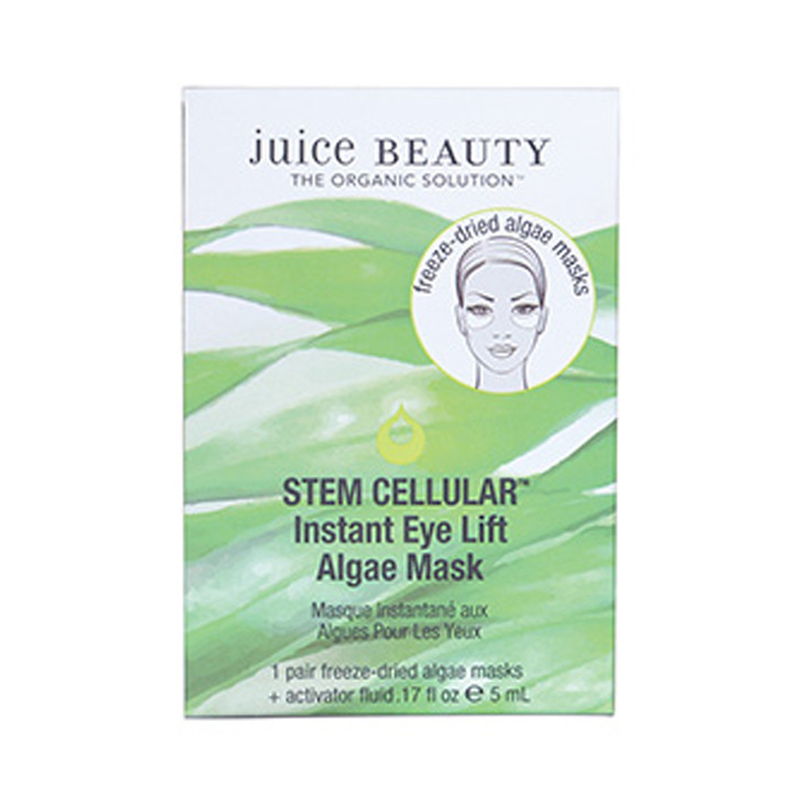 Juice Beauty Instant Eye Lift Algae Mask: Perfect for the impatient. Led by Creative Director Gwyneth Paltrow, Juice Beauty’s all-natural eye patches revive, brighten, and lift eyes in a matter of minutes. And if it’s good enough for Goop, well, it’s good enough for us. 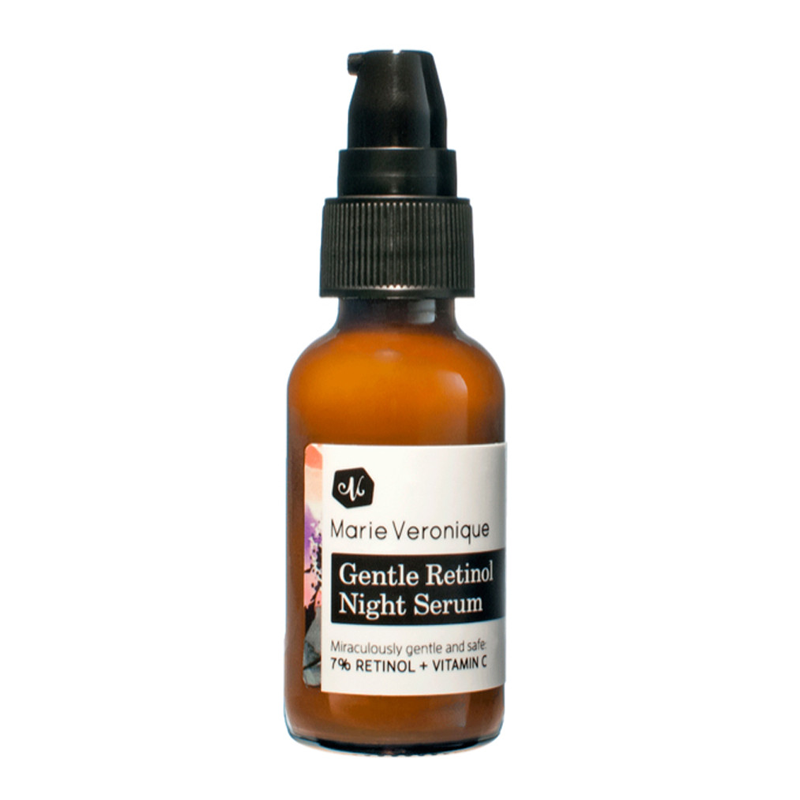 Marie Veronique Gentle Retinol Night Serum: Ideal for anti-aging and fighting acne (really, do we need anything else? ), Marie Veronique's retinol and Vitamin C-rich formula boosts collagen production and speeds skin cell turnover, reducing the look of wrinkles. 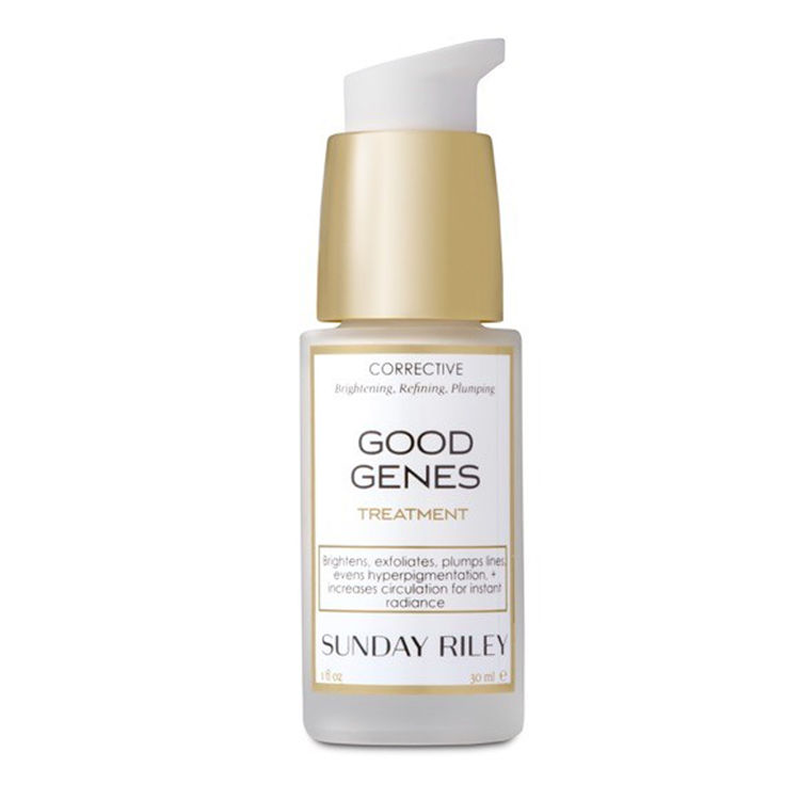 Sunday Riley Good Genes: Used daily or as an occasional mask, the youth elixir employs licorice to reduce hyperpigmentation and lemongrass to improve circulation, together turning back your skin’s clock. 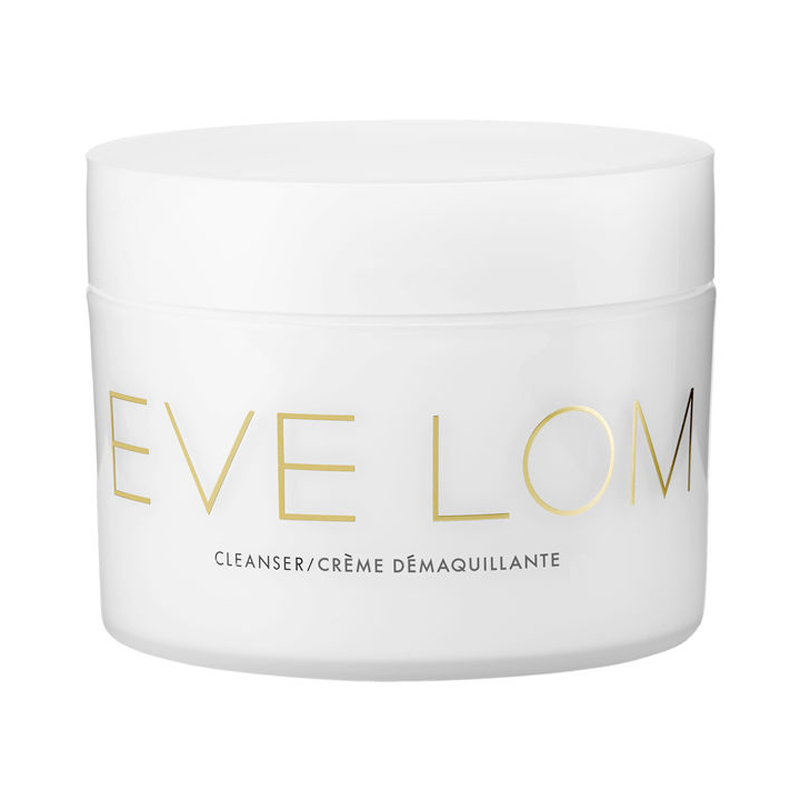 Eve Lom Cleanser: Equipped with an exfoliating cloth, the award-winning cult balm cleanser easily removes dirt, oil, and makeup while moisturizing, toning, and brightening skin. 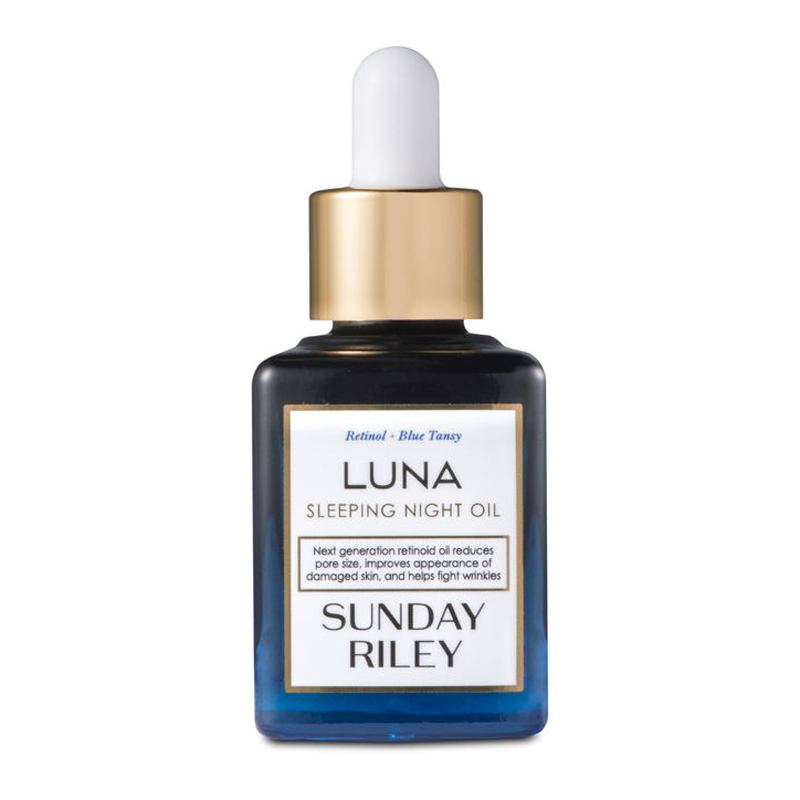 Sunday Riley Luna Sleeping Night Oil: Beauty sleep in a bottle, the Luna oil reduces redness, wrinkles, and pores for younger-looking skin overnight. Natura Bissé's Diamond Instant Glow: Bissé’s travel-friendly three-step “mini facelift” peels, boosts, and lifts skin, reducing the look of imperfections and refreshing the whole face while it’s at it. 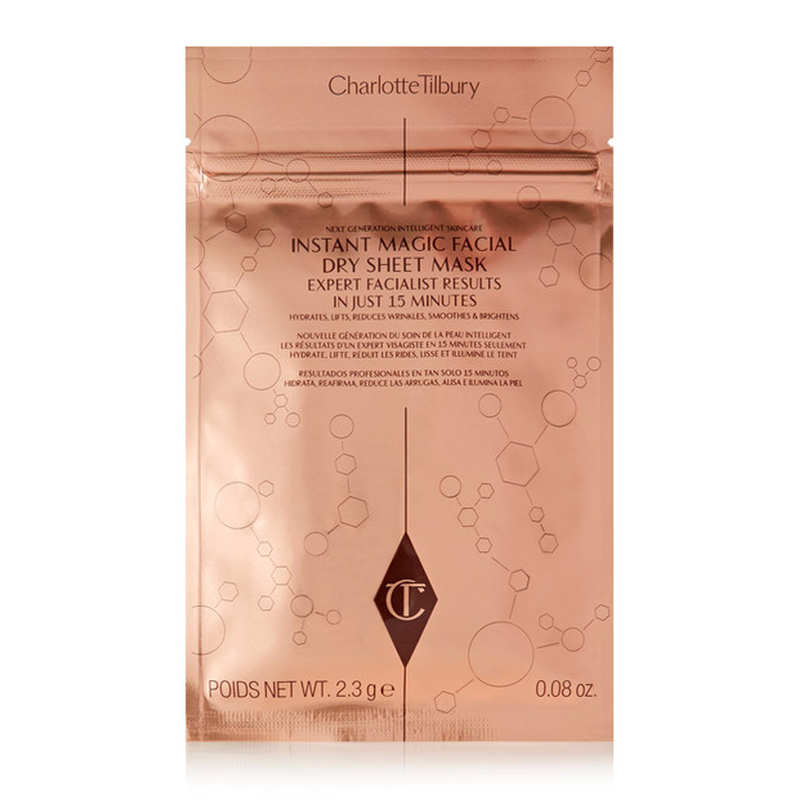 Charlotte Tilbury Instant Magic Facial Dry Sheet Mask: The cult company’s ~magic~ sheet mask tightens, brightens, and reduces fine lines and wrinkles, using its built-in “5 Skin Solution IQ” to tailor to your skin’s needs. Bonus: as it’s dry, the mask won’t grow or harbor bacteria, so it can be worn up to three times. 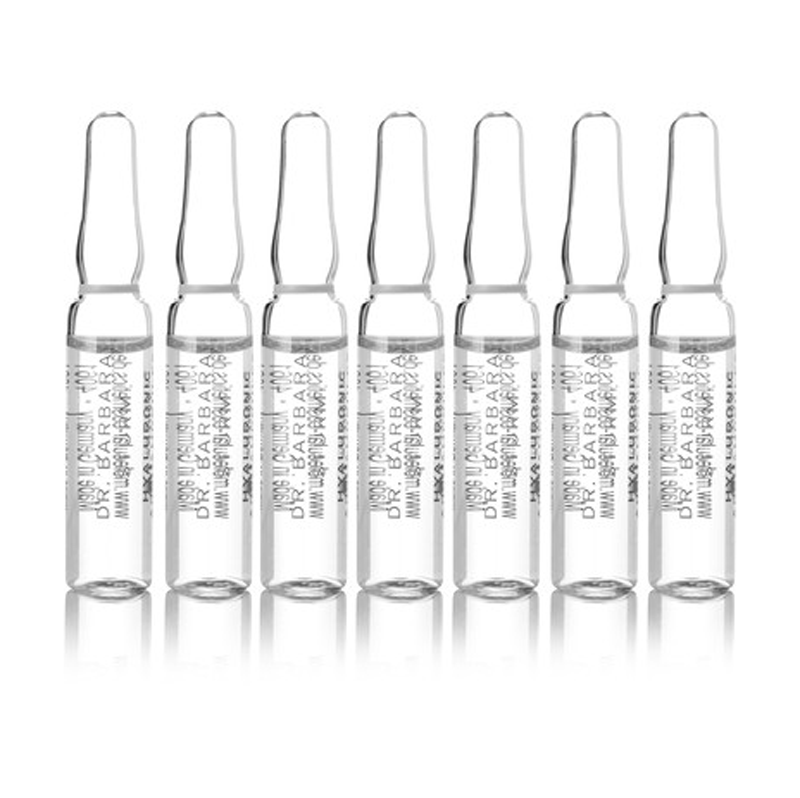 Dr. Barbara Sturm Hyaluronic Ampoules: Dr. Sturm’s complex anti-aging treatment uses hyaluronic acid and heavy-hitting antioxidant purslane to nourish skin’s deepest dermal layers. 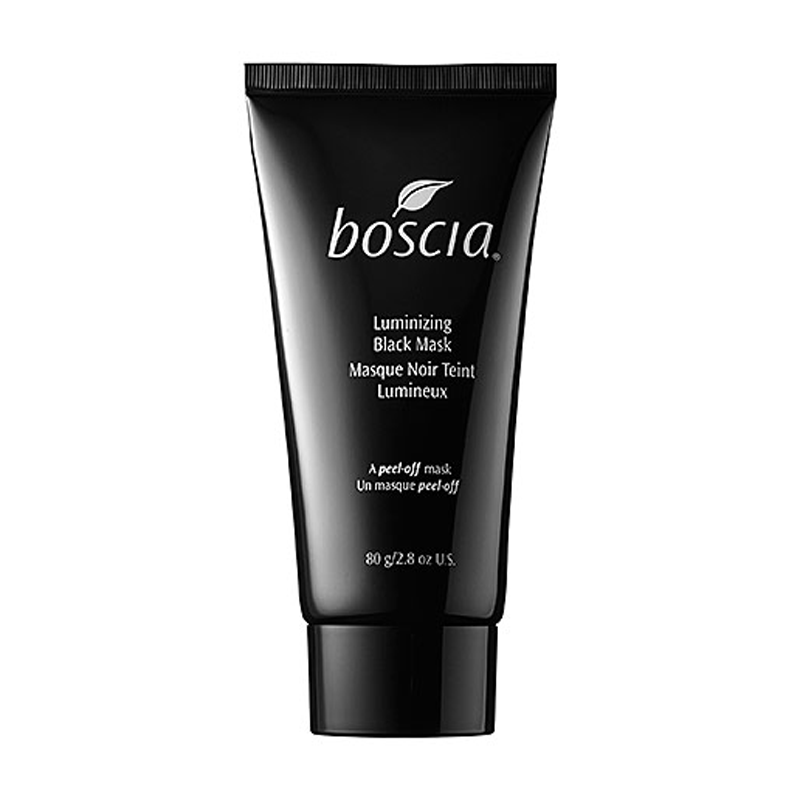 Boscia Luminizing Black Mask: Using a combination of Montmorillonite Clay and botanical extracts, the detoxifying peel-off mask is as fun as it is effective, removing oil, dirt, and minimizing the appearance of pores. 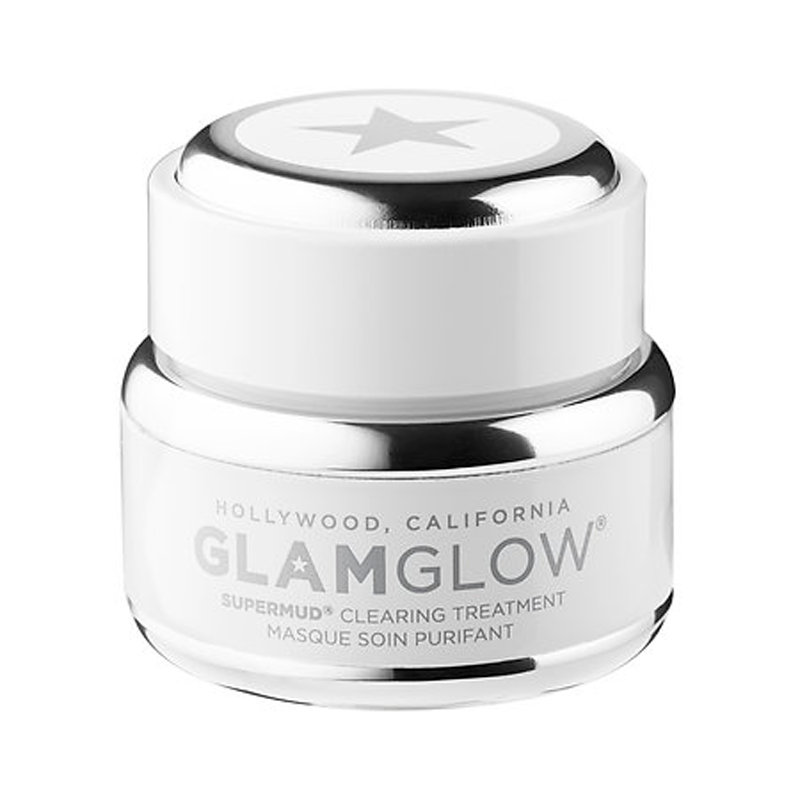 GLAMGLOW SUPERMUD® Clearing Treatment: Simultaneously the scariest and most satisfying treatment you may ever do, GLAMGLOW’s mud mask helps to treat blemishes and irritated skin, brightening and clearing your overall complexion. 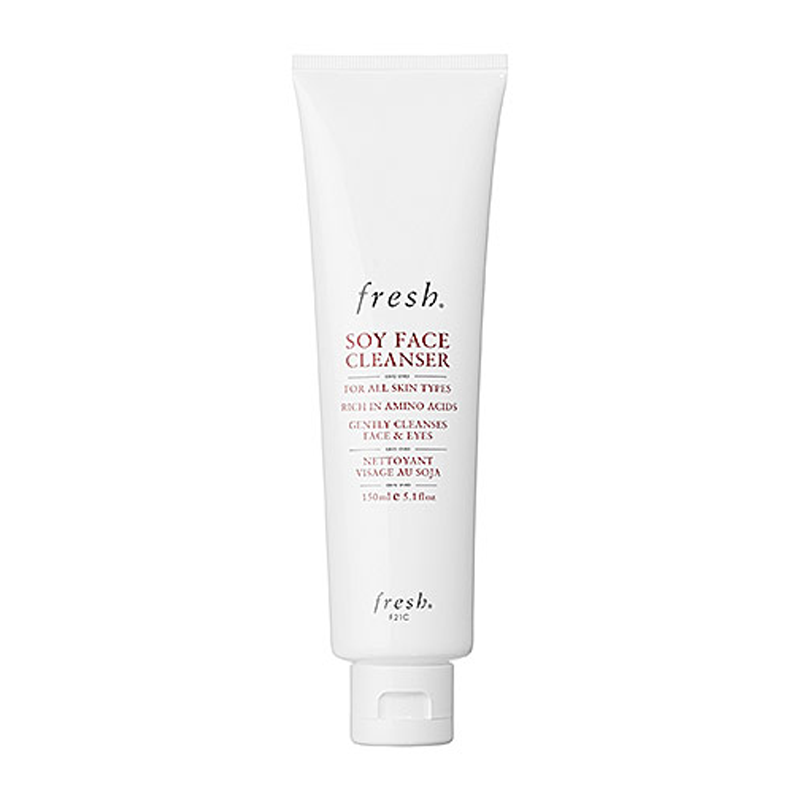 Fresh Soy Face Cleanser: The gentle gel cleanser strips away makeup and impurities while maintaining skin’s much-needed moisture—keeping you (fittingly) fresh.